OK we SO want to go neon bowling with Justin Bieber, who's with us? 6. 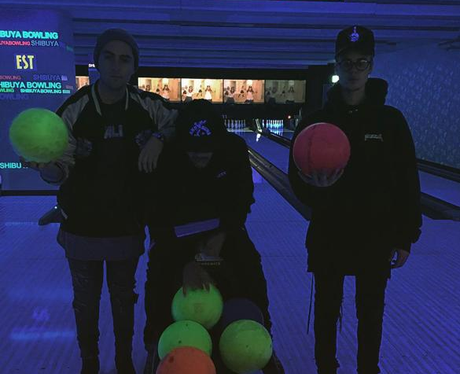 OK we SO want to go neon bowling with Justin Bieber, who's with us?